He Clinic Doctors | Meet the He Clinic doctors who will help you. Dr. Diacakis has performed enhancement procedures since 2001, and in fact, has been credited as one of the pioneers. Dr. Chayut and Dr. Diacakis met in 2014 at an Aesthetic congress in Paris France. 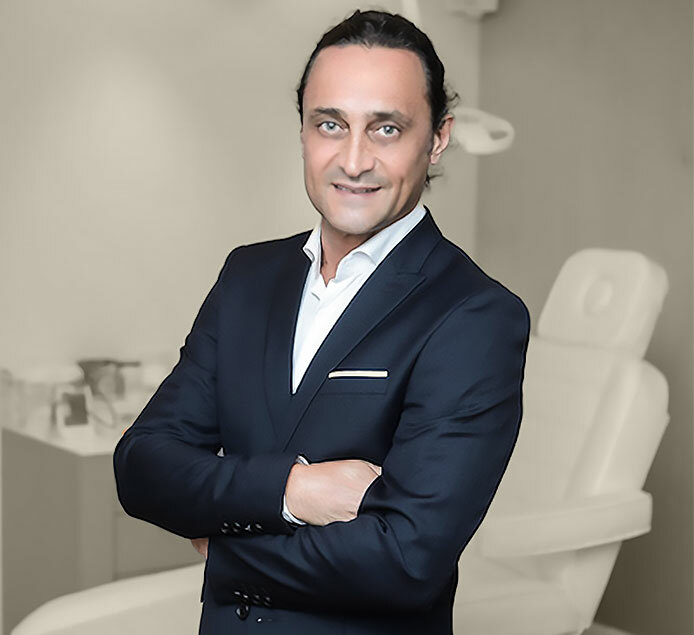 He has experiences in many procedures such as rhinoplasty, alarplasty, mentoplasty, blepharoplasty, lip reduction, buccal fat removal, and enhancement. His determination and work ethic was apparent from early on. 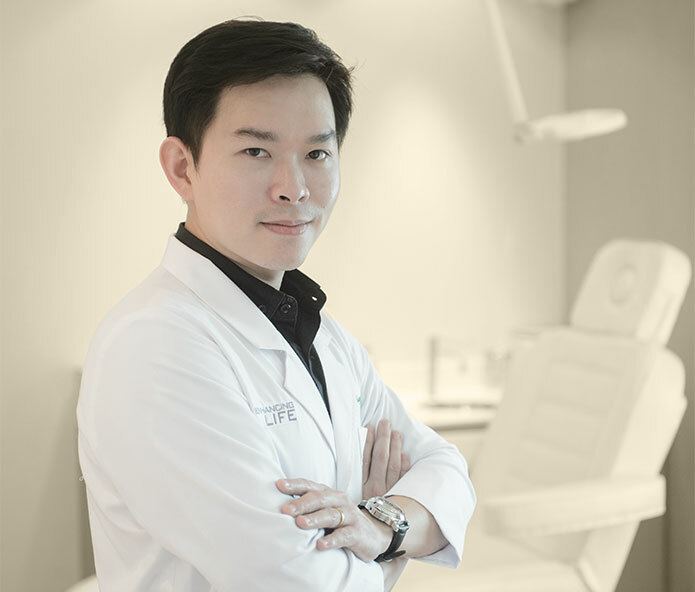 Dr. Chayut has mastered the art of enhancement. 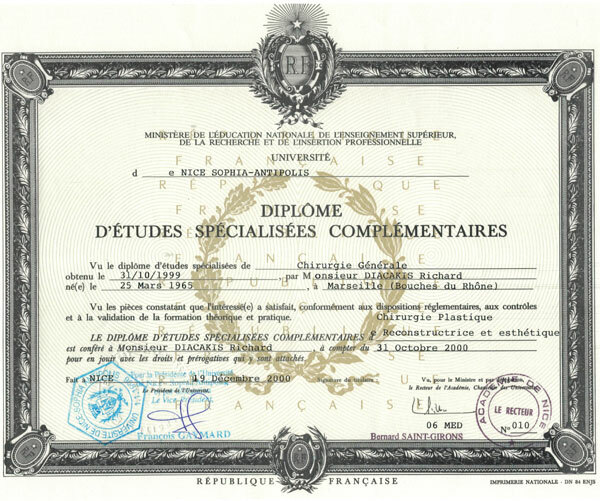 He was trained in Paris by Dr. Richard Diacakis, who is the Doctor behind the He Clinic. Dr. Richard Diacakis is one of the finest plastic Surgeons in Europe. He is the Founder and has had the vision of the He Clinic since he graduated. 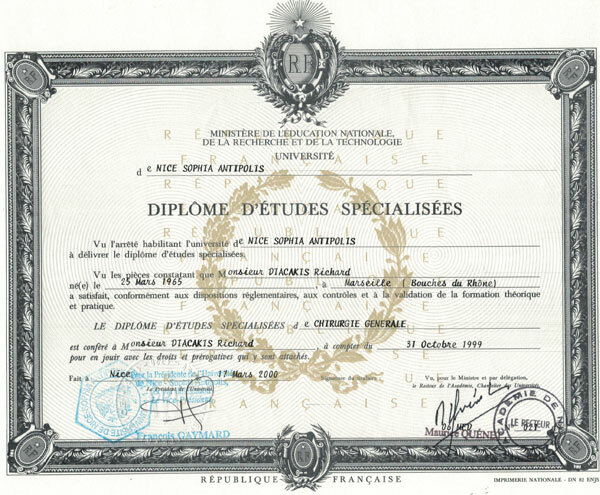 He earned a degree in microsurgery in 1997, the degree of hand surgery and then a Master of Anatomy in 1998 then a diploma in General Surgery in 1999. It was during his studies that he realized that plastic surgery heals physically but also and especially morally. His aesthetic surgery now allows him to express his artistic sense. 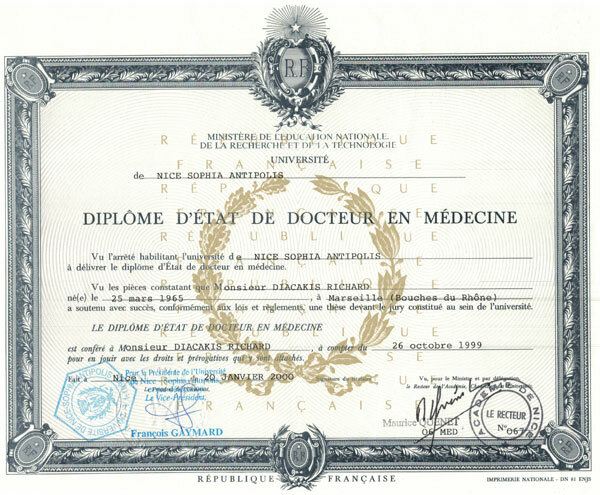 He occupied the position of Clinic-Assistant Chief of Paris Hospitals for two years (1999-2000) and received his degree in Plastic, Reconstructive and Aesthetic Surgery in 2000. In 2001 he joined the famous clinic of Champs Elysées in Paris where he quickly performed the clinic’s most cosmetic surgery procedures for more than 10 years. 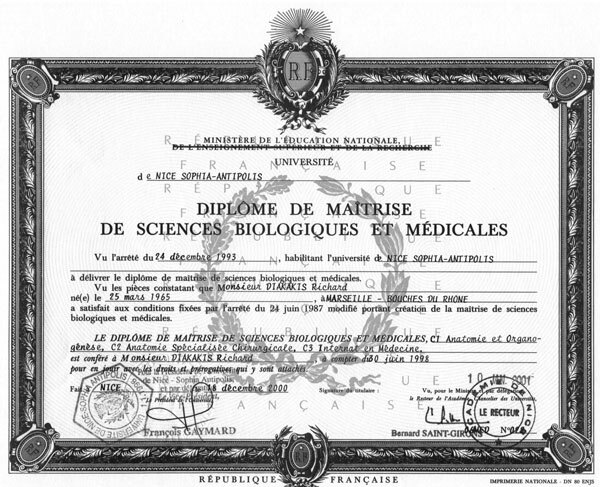 In 2011 he decided to open his private practice in Paris. He is committed to what he calls moral health, the “surgery of well-being”. And now today we present his newest total lifestyle clinic in Bangkok HE Clinic for Him.